The Battle of Thoroughfare Gap, also known as Chapman's Mill, took place on August 28, 1862, in Fauquier County and Prince William County, Virginia, as part of the Northern Virginia Campaign of the American Civil War. 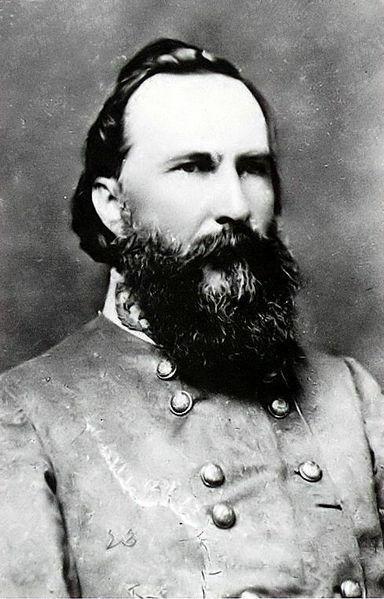 Confederate forces under Maj. Gen. James Longstreet successfully drove back Union forces under Brig. Gen. James B. Ricketts and Col. Percy Wyndham, allowing his corps to unite with that of Stonewall Jackson prior to the Second Battle of Bull Run (Second Manassas). Description: After skirmishing near Chapman’s Mill in Thoroughfare Gap, Brig. Gen. James Ricketts’s Union division was flanked by a Confederate column passing through Hopewell Gap several miles to the north and by troops securing the high ground at Thoroughfare Gap. 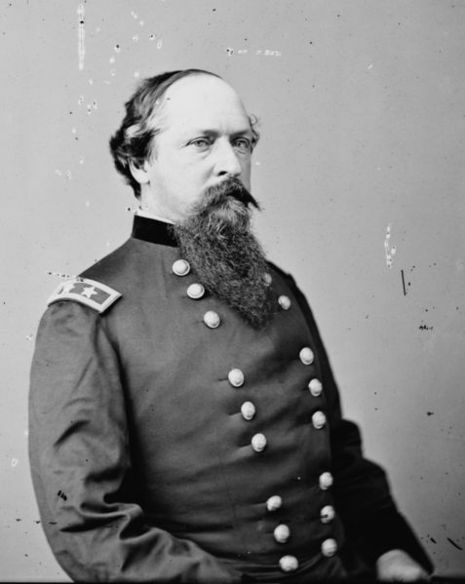 Ricketts retired, and Longstreet’s wing of the army marched through the gap to join Jackson. This seemingly inconsequential action virtually ensured Pope’s defeat during the battles of Aug. 29-30 because it allowed the two wings of Lee’s army to unite on the Manassas battlefield. Ricketts withdrew via Gainesville to Manassas Junction.